Born and raised in France, Diego Cervantes started working for Michelin Star restaurants over 11 years ago. 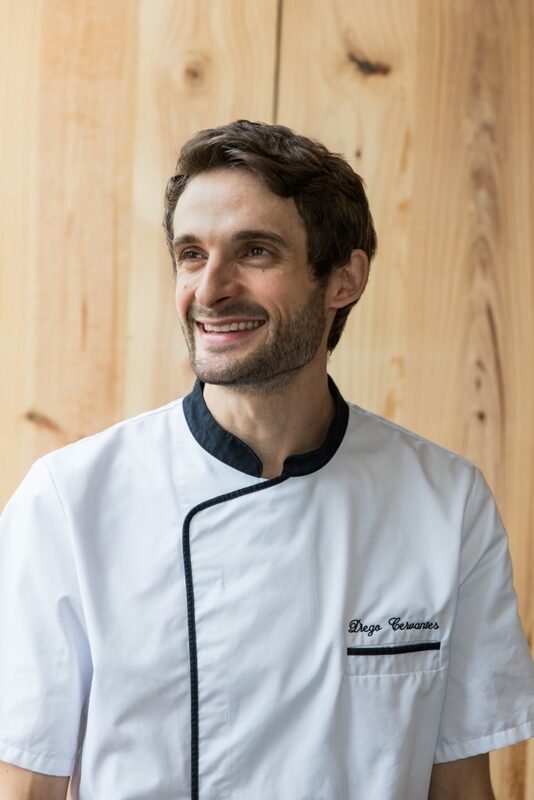 His past jobs include worldwide recognized pastry shops in Paris like “Angelina” as well as being Pastry Chef at one of the “Worlds 50 Best Restaurants” by San Pellegrino in South Africa “The Tasting Room”. He also worked briefly for the renowned chocolatier-pâtissier Jacques Genin where he learned to come back to the essentials: use the best ingredients to simply create good, flavorful desserts. His passion for travel, to learn about different cultures and discover new ingredients has developed his creative side and is reflected in his sweet inspirations. 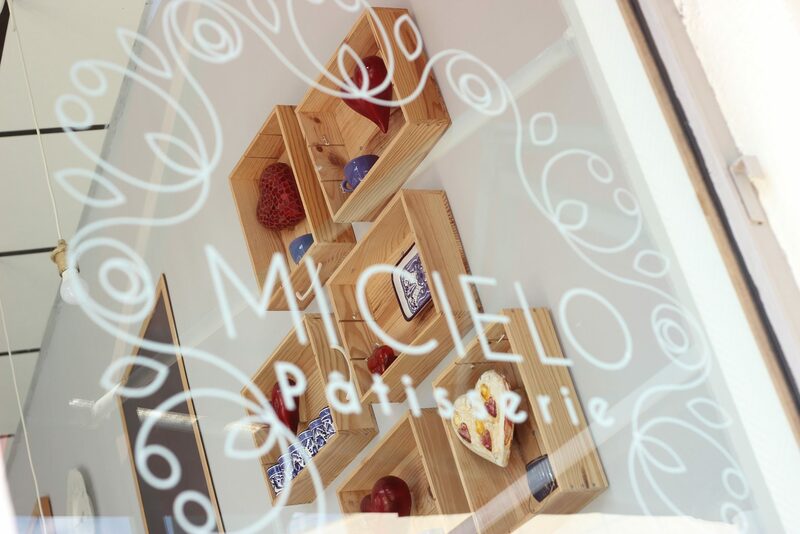 His experience combined to his attention to detail, delicate palate and dedication are now translated in “MI CIELO Pâtisserie”. 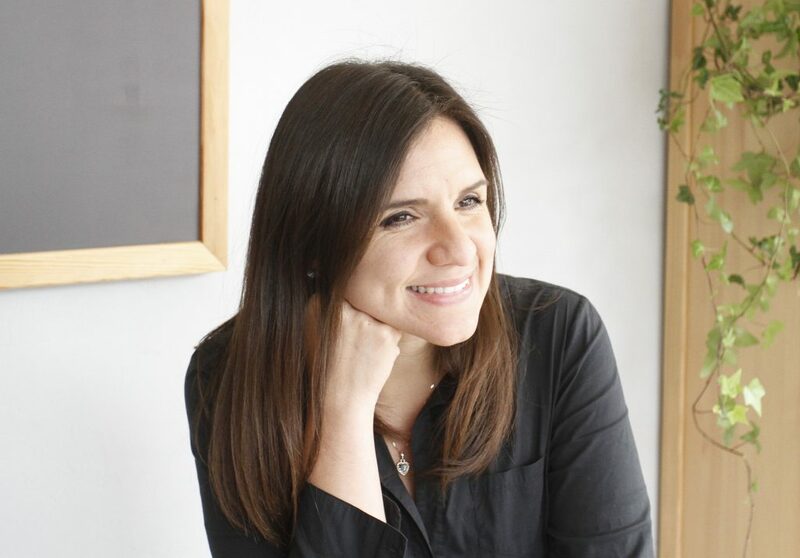 Born and raised in Mexico, Blanca Bertely is passionate about good food, outstanding service and quality products thanks to her background in the hospitality industry for over 14 years. At 17 years old, she had the opportunity to travel and live abroad for several years, connecting since then with the hospitality world. She graduated from the best Management Hospitality School in the World “Glion Institute of Higher Education” with a Bachelor of Arts in Hospitality Management. She developed her career in companies such as “Waldorf Astoria Collection” (Florida) and “Karisma Hotels & Resorts” (Caribbean). Blanca’s dedication and expertise helped to develop what is now a reality “MI CIELO Pâtisserie”. 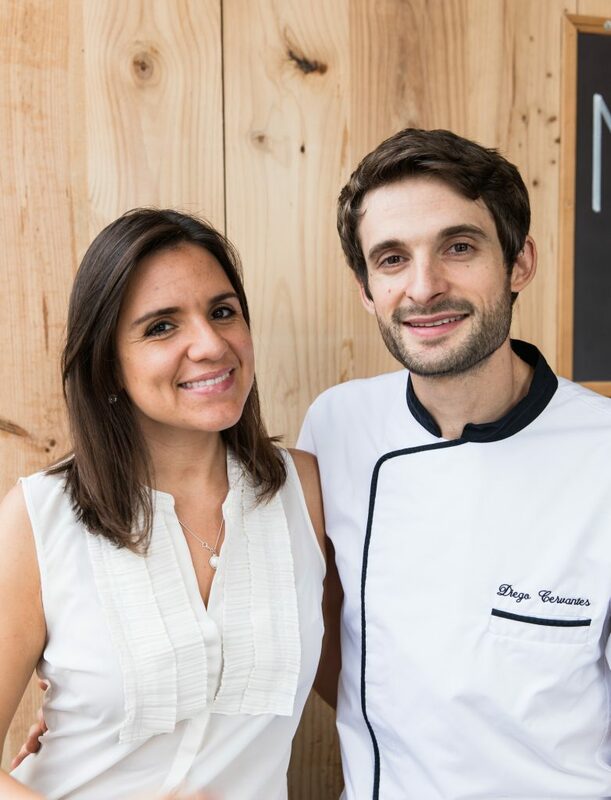 Since Blanca and Diego met, they desired to open a boutique together. Now, they combine their experience to share one simple thing with their clients: “their passion for delicious desserts made from scratch using the best ingredients”.